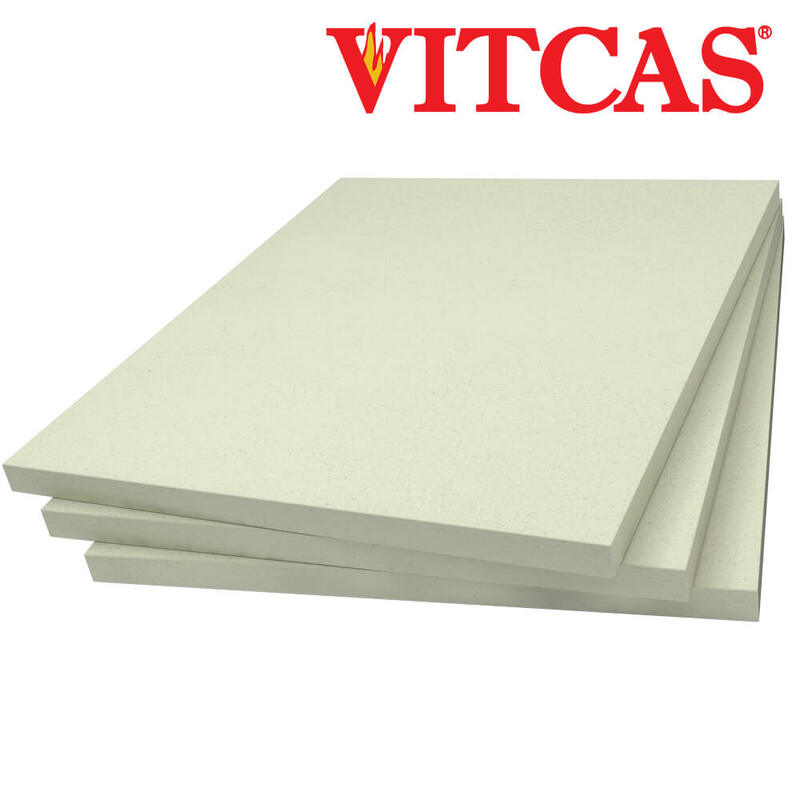 Vitcas® Calcium Silicate Insulation is in the form of durable, reliable and lightweight material. It is used for backup insulation without the use of any fibres. It is simple to install and handle, and its low thermal conductivity makes it ideal for insulation. It is non-toxic and free of asbestos. Calcium Silicate Board Insulation is utilised in a very wide range of industries including Steel, Petrochemical, Ferrous and Non-Ferrous Foundry, Aluminium, Ceramics, Glass etc. The calcium silicate is supplied in slab or board form.